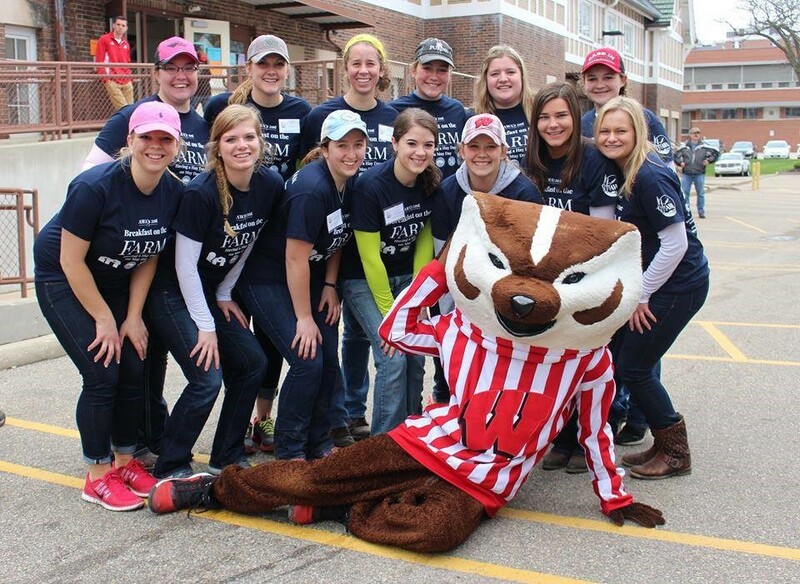 The Association of Women in Agriculture (AWA) at the University of Wisconsin-Madison will be hosting the 4th annual Rally to Fight Hunger on Saturday, February, 23rd. The Rally will be held from 8 am to noon at the First Congregational Church on University Avenue. AWA partners with the organization Kids Against Hunger to package over 30,000 highly nutritional meals for children and their families as close as Dane County, to children and their families all over the world. AWA is an organization on the UW-Madison campus advocating, communicating and aiding women in agriculture. We have a membership of approximately 70 young women with analumni, associate members and friends’ membership of more than 500 people who all share the same passion for agriculture. AWA is built on three pillars of professional, service, and social with a goal of improving communication among women in agriculture and helping them achieve their goals. Kids Against Hunger is a non-profit organization that aims to provide fully nutritious, vitamin fortified soy-rice casseroles to impoverished children and families around the world and around the corner. Since its launch, Kids Against Hunger has provided over 2 billion meals for children and their families in more than 70 countries. Last year, AWA packaged 30,672 meals! To support AWA and provide packaged meals around the world, a monetary donation can be made to help us surpass the meals we made last year. A small donation of just $10 will help us package almost 50 meals. AWA appreciates assistance in helping us make a difference in solving the worldwide problem of starvation. Donations can be sent to the address listed above. Any questions please contact AWA’s Service Coordinator, Nicole Schoenberger, via email: nschoenberge@wisc.edu.